The word "papakh”(fur hat) according to the Etymological dictionary of the Russian language by M.Fasmer has the Azerbaijani etymology. This Astrakhan headwear was considered in the Caucasus part of clothing of a warrior and from here it was adopted by the Cossacks, and later by the Soviet army, where only colonels and generals had the right to wear it. 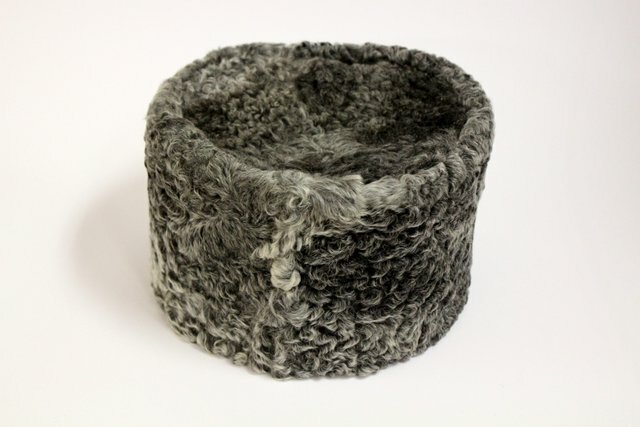 However, unlike the Cossack hats, the tip of which was wool, Azerbaijani and Turkish askerkas were entirely made of astrakhan. The image of Hasan beka Zardabi with the same hat on his head. 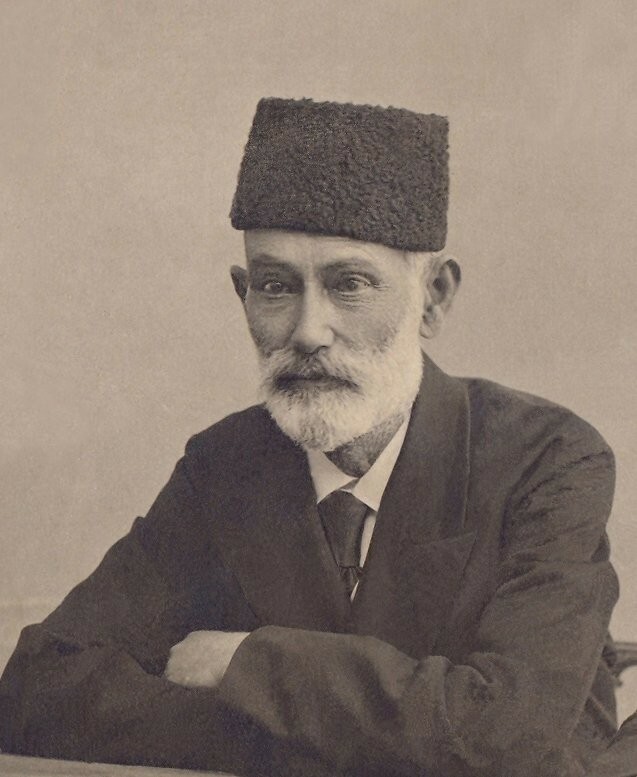 Hasan beka Zardabi (1837-1907) is an Azerbaijani educator and publicist. He entered the history of Azerbaijan as the editor of the first Azerbaijani newspaper "Ekinchi" ("Plowman"). In 1875, he created and edited the newspaper "Ekinchi" in his native language, in which he propagated the idea of ​​disseminating the culture and education among the people, the principles of school education.